· Numerous pro am wins in NZ and Australia. 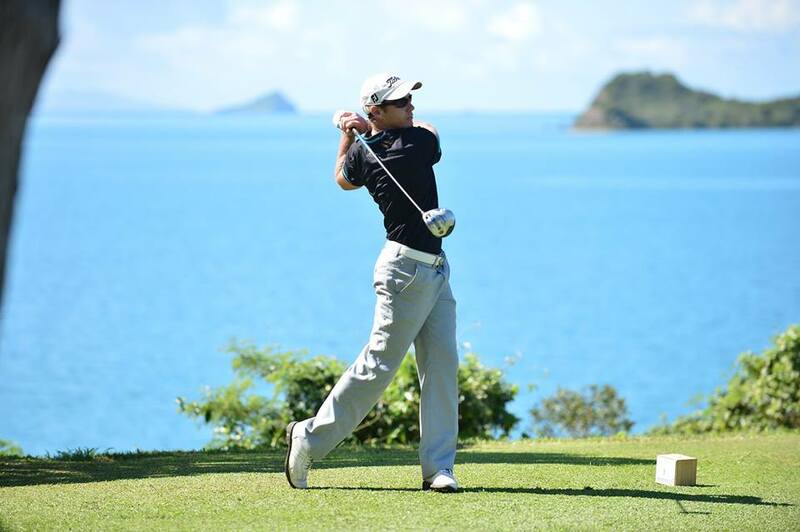 · Earning full NZPGA member status in 2012. I have recently turned my focus to coaching and look forward to working with golfers who share my passion for the game. I really enjoy being part of the improvement process and am excited to share in the success of golfers I coach. As well as individual lessons and group clinics, I will offer on course playing lessons, which I see as my strength and point of difference due to experience as a touring professional. Throughout my playing career, I have seen firsthand how simple it can be to improve through on course assessment. By analyising how golfers go about their round, creating a plan for improvement and putting these improvements into practice on the course, I believe players of all abilities can make rapid improvements without necessarily having to spend hours on the practice range.